Where can I change my Car Key Remote Battery? Right here at any Keyless Shop location. Battery replacement is only $9.75. 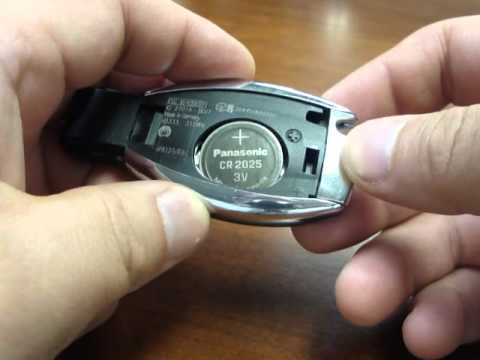 We can replace almost all car key batteries and car remote batteries in minutes. Did your car key remote or keyless entry stop working? Often, a simple battery change can fix the problem. Need a car key battery now? Call us at 800-985-9531 or come visit any Keyless Shop location.